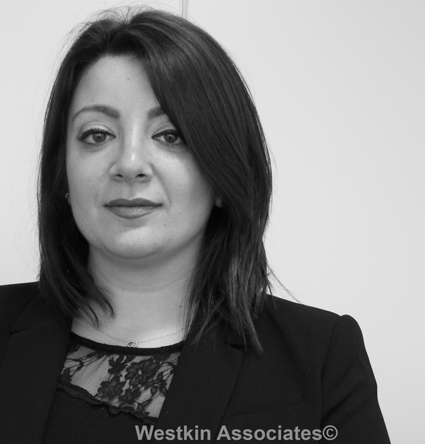 Jocelyn, originally from Cornwall, began working in Immigration in 2005 in Bristol at Douglas and Partners, following completion of her law degree. 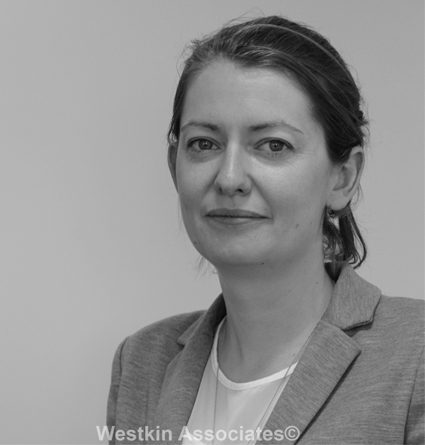 Jocelyn passed her immigration senior casework exams in 2006 and after a career break, that involved sailing across the Atlantic, she returned to law to study her Legal Practice Course in 2009 at the College of Law in Bloomsbury, where she received a commendation. 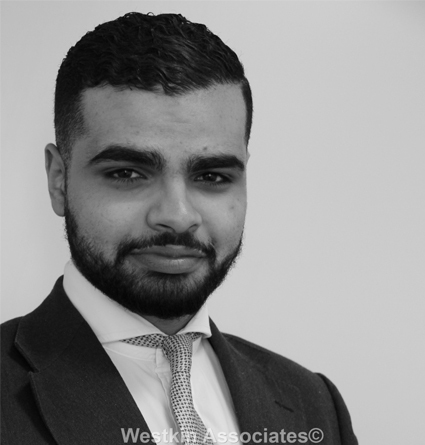 In 2010 Jocelyn commenced a training contract with seats in Immigration, Human Rights and Civil Litigation and qualified as a solicitor in 2012 at Irving and Co Solicitors in North London. 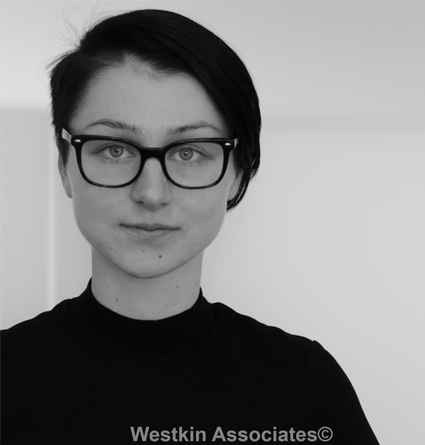 Jocelyn remained at Irving & Co as a supervisor until October 2015, when she joined Westkin as a Senior Caseworker. 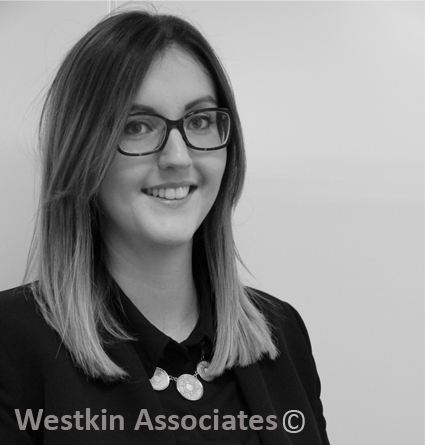 Jocelyn is now regulated by OISC to Level 3 and can undertake all types of casework. 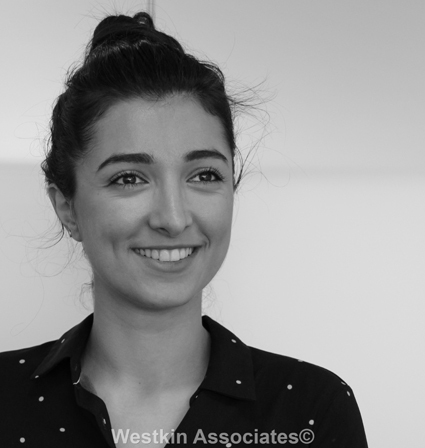 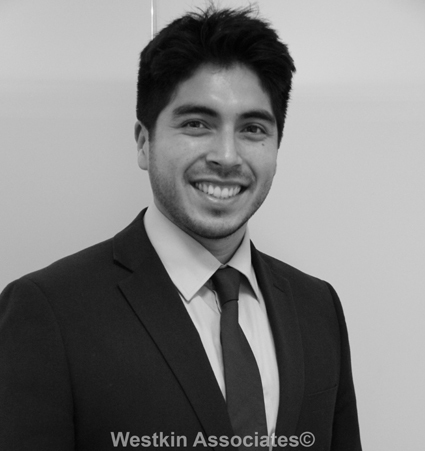 Within Westkin, Jocelyn heads up our in-house training team, she also provides training courses on immigration externally. 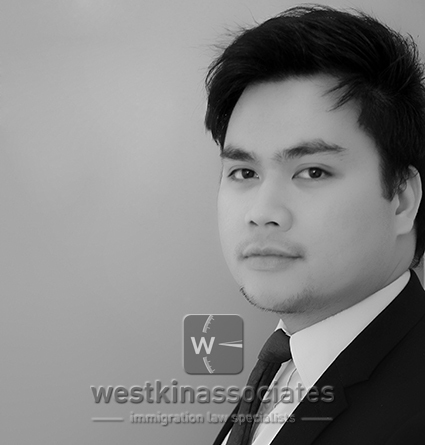 In addition, Jocelyn undertakes the advocacy for Westkin in the First Tier Tribunal and the Upper Tier Tribunal of the Immigration and Asylum Chamber.